I have lots of good memories! Sadly, I don't even have pictures or mementos in my dorm room! Who am I anyway?! It's like going back to childhood! I love this show! 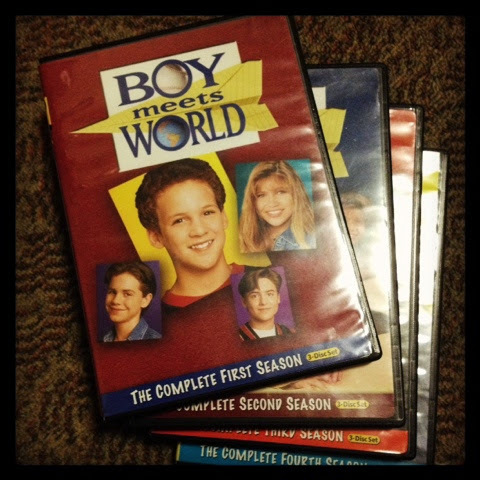 I have all seven seasons! I grew up watching it. Well, that's what I've got: life lessons in DVD boxes.